Team Type 1 is among 14 teams invited to participate in the 5th Montepaschi-Strade Bianche race over the white roads of Tuscany set for March 5. Team Type 1 is among 14 teams invited to participate in the fifth Montepaschi-Strade Bianche race over the white roads of Tuscany set for March 5. The invite is a coup for the Pro Continental team in what’s quickly becoming one of the most popular races on the spring calendar. Garmin-Cervélo, HTC-HighRoad and BMC were also among the 14 invited squads. 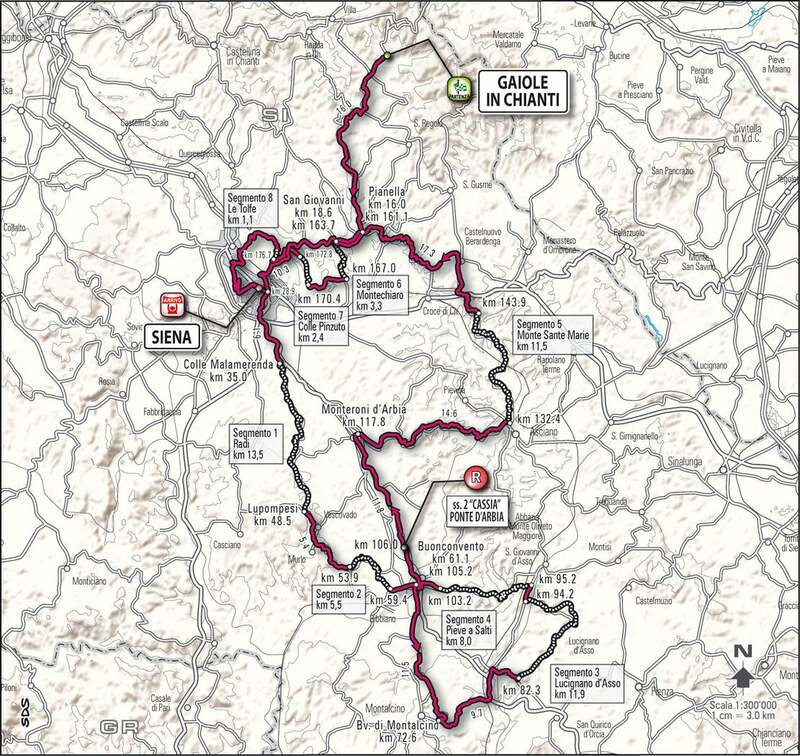 Race organizers confirmed Wednesday the selection of eight-man teams that will race over the white gravel roads of Tuscany in the 190km route from Gaiole to Piazza del Campo in Sienna. Eight sectors of the loose, gravel roads set the stage for one of the season’s most dramatic races. Last year, Maxim Iglinskiy (Astana) took the win ahead of Thomas Lovkvist (Team Sky) and Michael Rogers (HTC-Columbia).